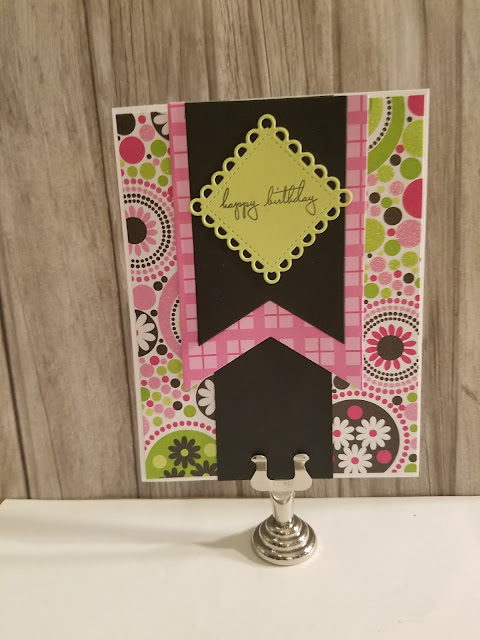 I have a card for the Freshly Made Sketches Challenge. 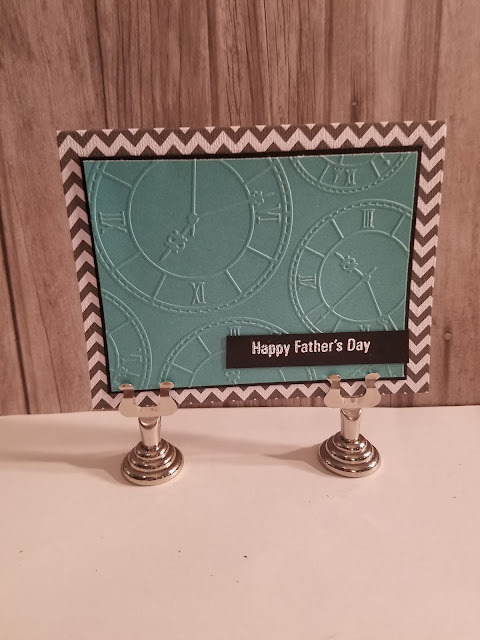 For my background, I used a Hero Arts stencil and embossing paste that I colored with some Distress Ink. The polka dot paper is from DCWV. The sentiment comes from CTMH Banner Wishes set. The onesie is from an old Stampin Up set - New Beginnings. I used Pacifica ink from CTMH. Thanks for looking! Your background is fabulous! 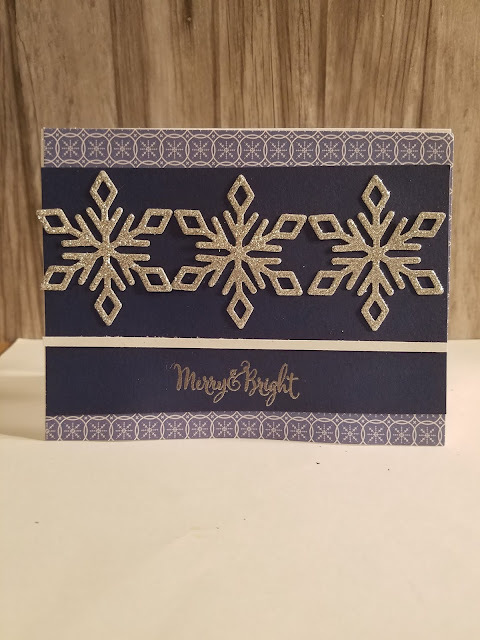 Love the embossing paste and soft color! Sweet card! Glad to joined us at FMS! Great card! Love that background. The colourful polka dots are such a great accent! Thanks for joining us this week at Freshly Made Sketches!